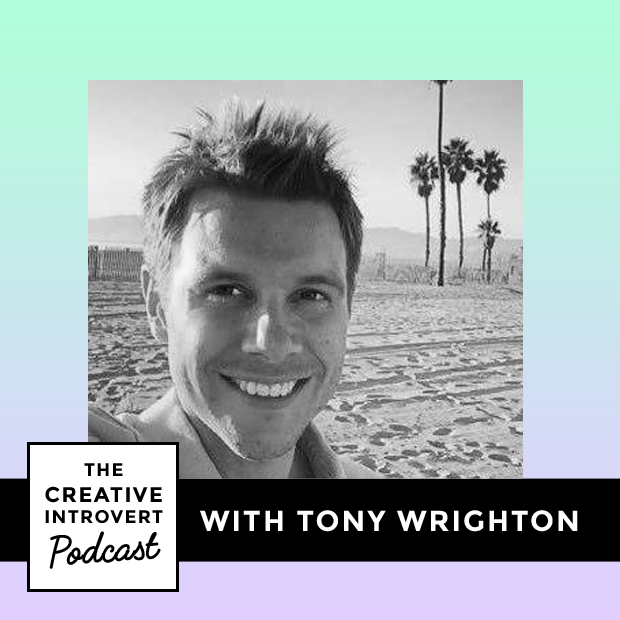 In this week’s episode of the Creative Introvert podcast I talk to Tony Wrighton, Sky Sports presenter and host of the podcast Zestology. 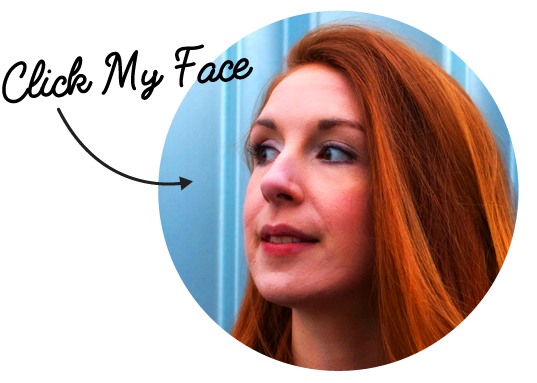 You might not know this about me but before I starting blogging as the Creative Introvert, I had a blog called – wait for it – Cat Food is Good For You. It was mostly about my food philosophy – my quest to find the perfect diet, the perfect exercise regime and perfect everything really. I was really into health in a big way. So many great things came out of that blog, and it’s where I think I found my voice and my way of expressing myself at least through the written word. 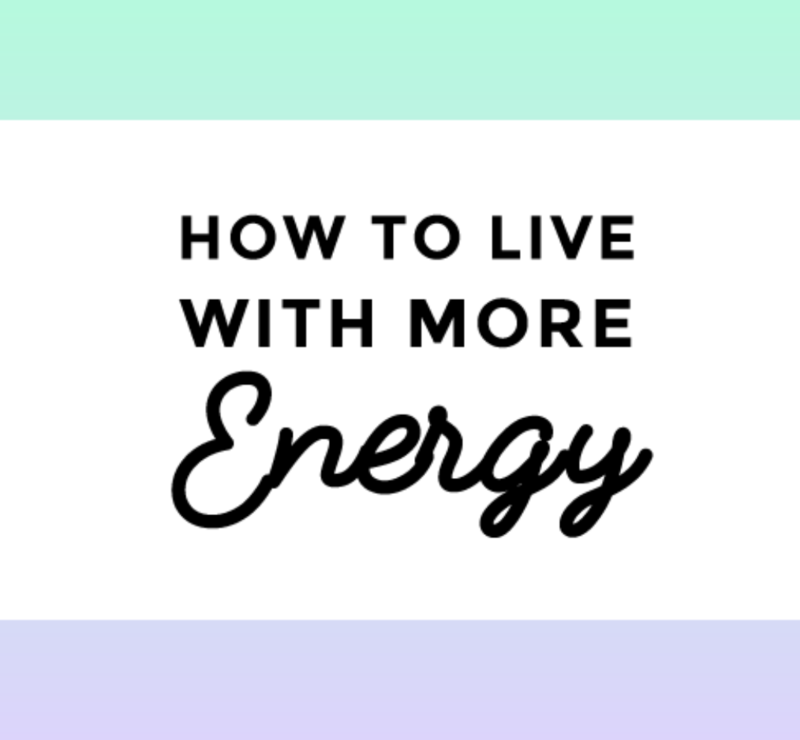 It was also when I started listening to podcasts, many of which I’ve traded in now for less-health oriented shows, but Zestology is one that I still insist on listening to when it comes to optimising all different aspects a healthy, happy life. Tony Wrighton is the host of Zestology, and as much as I love the guests he interviews, he is reason I listen and recommend his show to so many people. 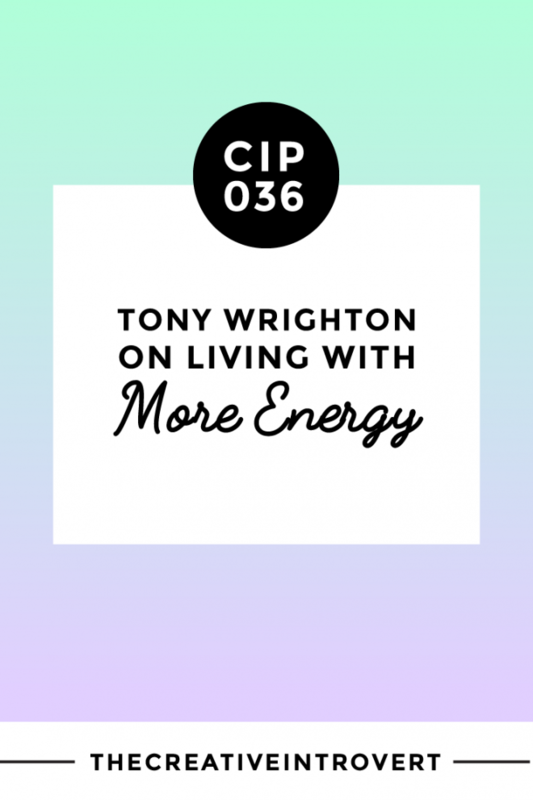 I was lucky enough to get to interview Tony for today’s podcast – and – even more of a treat – this interview took place on a very sunny morning in an unusually quiet park in London. Do you do what you love or no? Is it really important to know your ‘avatar’? 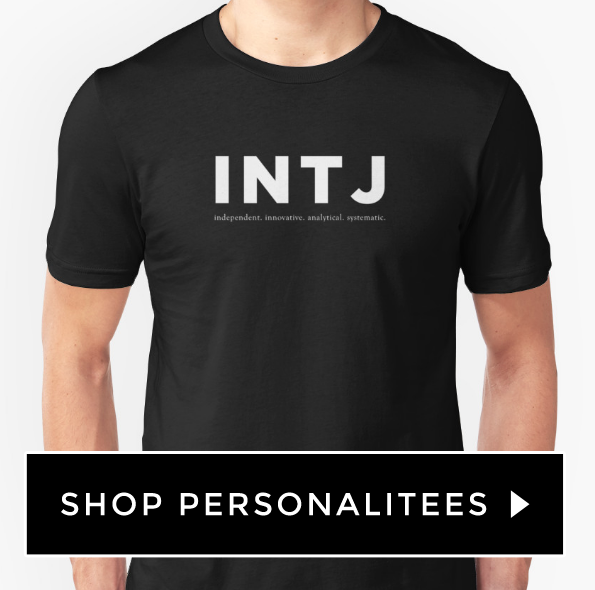 Are introverts less susceptible to NLP techniques?